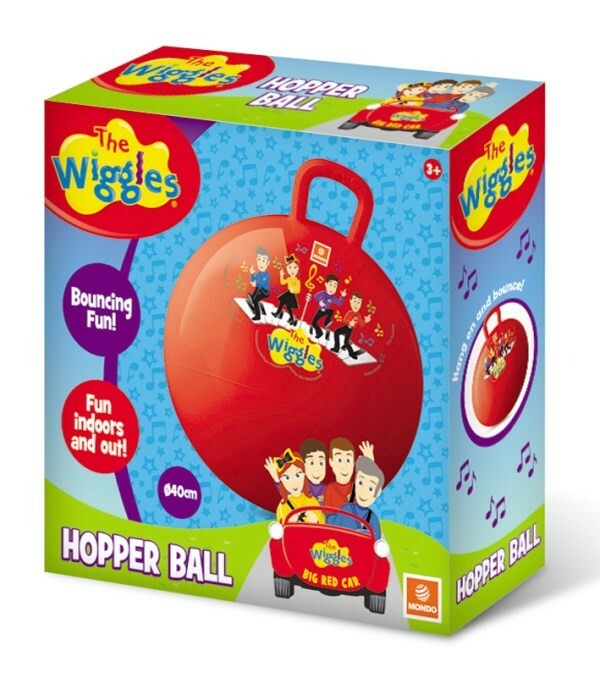 The hopper ball offers a durable grab and grip handle and is made of tough heavy duty gauge vinyl that ensures a long life and plenty of bouncing fun. 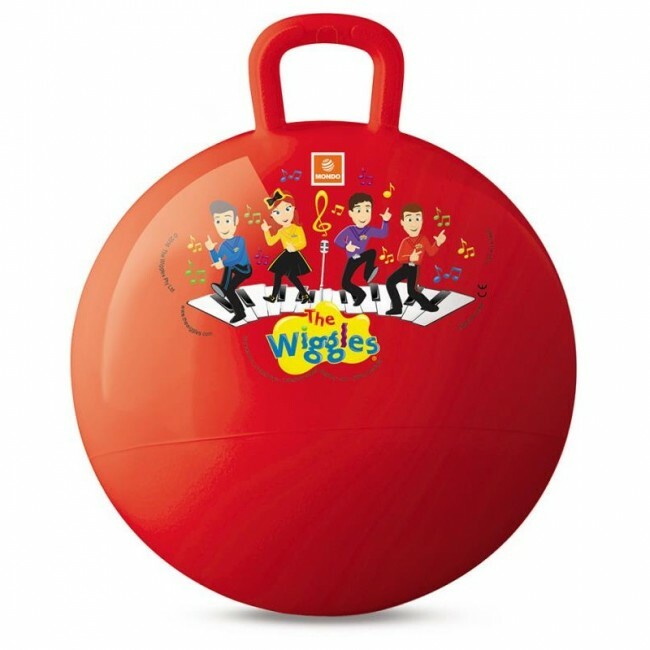 Perfect for any kids who loves the Wiggles. Kids will have hours of bouncy fun and Bounce along with their Favorite characters from TV show, The Wiggles. Colour might be slightly different.